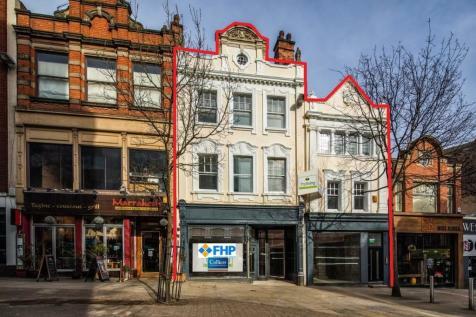 Prominent mixed use investment opportunity in Nottingham city centre. Total gross income approx £121,324 per annum. 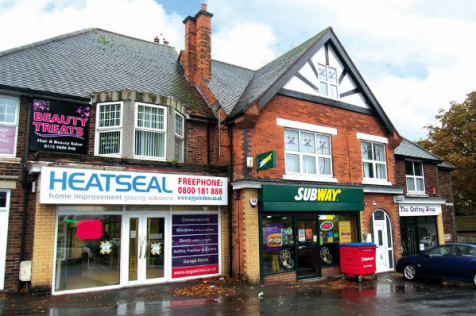 Two ground floor commercial units. 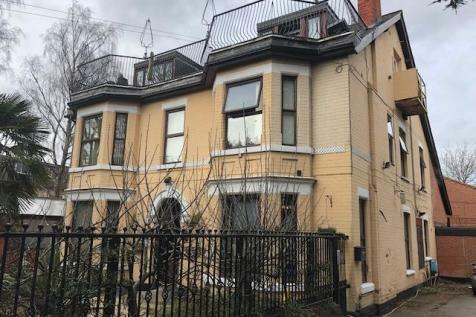 Three x six bedroom flats on upper floors. Asset management angles to improve the income profile. 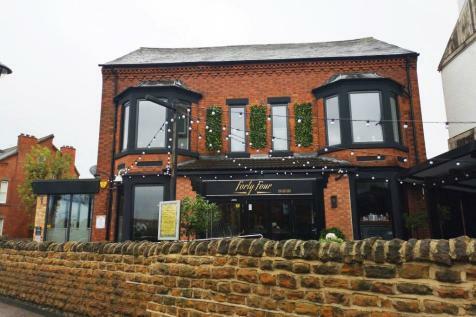 Offers are invited in the region of £1.5 m.
The property comprises a Victorian detached building which is currently part occupied as a Restaurant/late bar. 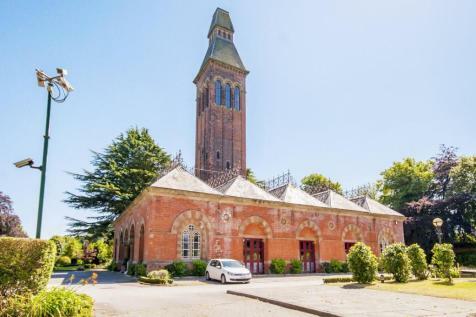 The rear section of the premises is now vacant but most recently was used as a children's soft play centre. 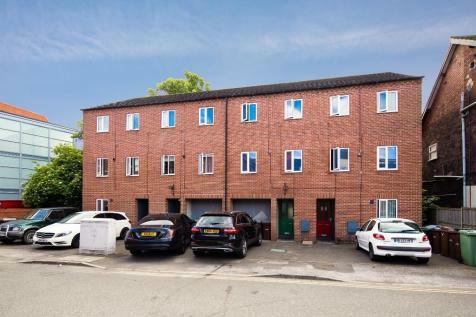 Ground/Basement Floors let to individual trading as Deutsche Doner - £60k - 15 yrs from Jan 19.4 high spec apartments on the uppers - 2 sold 250 yr long leasehold - 2 vacant - expected rent to be c. £26,400 per annum. 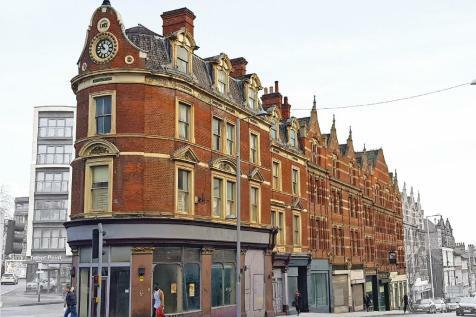 Mixed Use Redevelopment Opportunity consisting of eight ground floor retail units and upper floors suitable for a variety of uses subject to planning. 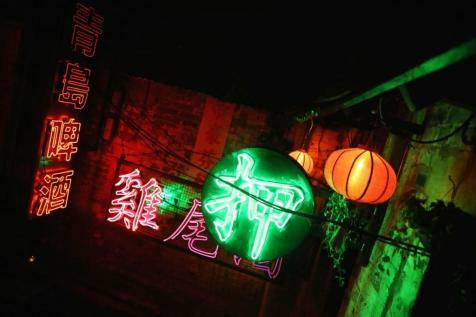 Prime location at entrance to City Centre. Closing date for submission of prices 24 May 2019, 12 noon. 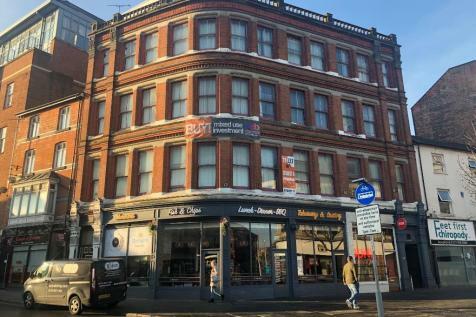 Ground/Basement floors are let to Wolf Italian Street Food - £37,500 pax - 10 yrs from March 19.Upper floors recently converted to 2 self-contained high spec 2 bed apartments. 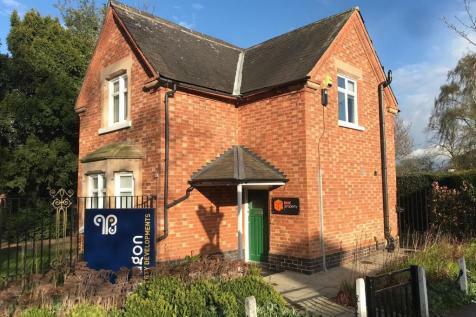 Well situated residential development opportunity in Colwick close to Nottingham City Centre and local amenities. 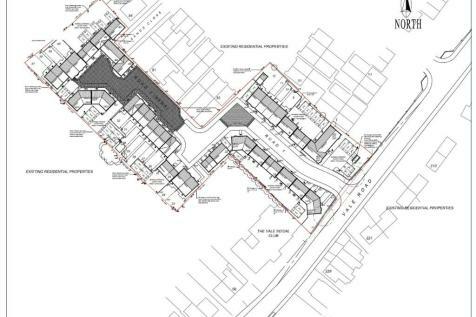 Existing planning permission for 44 dwellings. 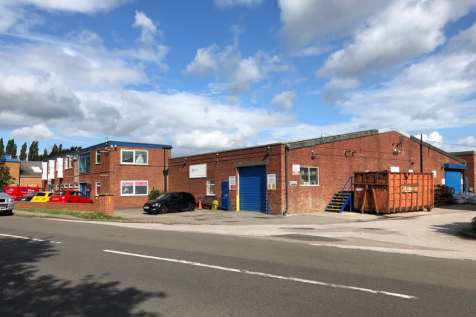 For sale industrial/warehouse building on Park Road in Calverton located in a popular commercial location. 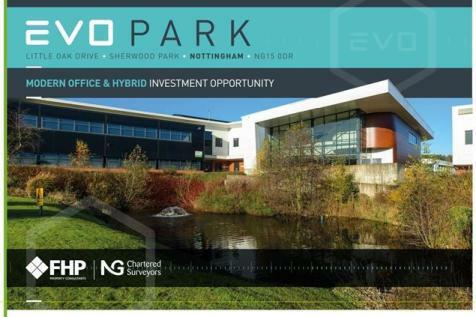 This is a great opportunity for owner occupier. 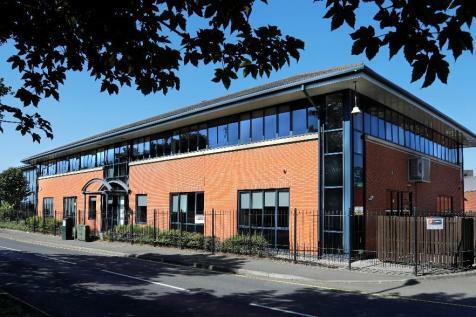 Prestigious self contained offices on an established business park. 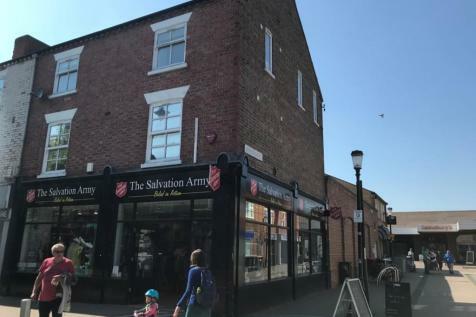 The subject retail unit and recently refurbished four bedroom maisonette above sits on a major roundabout for the Nottingham inner ring road (Valley Road) and is opposite the Nottingham High School Playing Fields and The City Hospital. 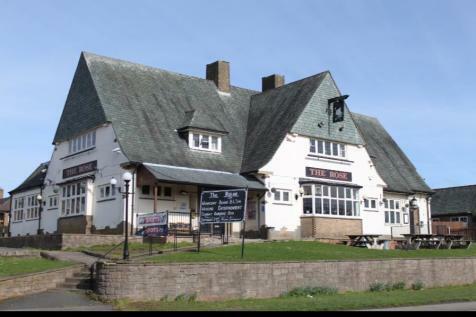 Ground and First Floors only - £375,000 freehold.